"The Latest: #EU 'ready to protect' European interests in #Cuba"
"#Spain wants #EU to challenge #US policy on #Cuba"
Escalating #trade tensions between the US & the #EU could have an impact on global markets, says our CIO. 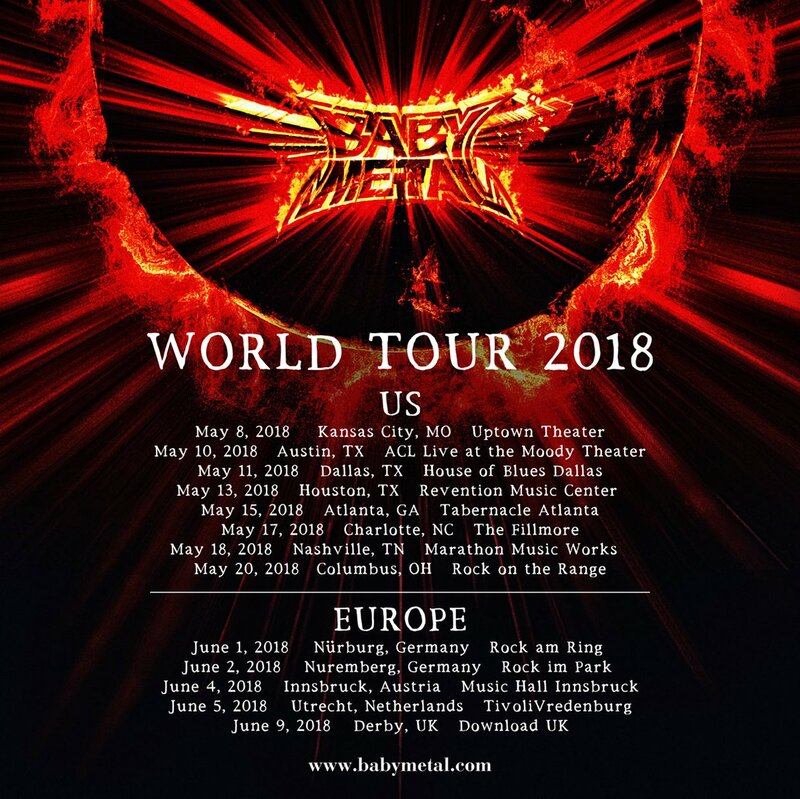 BABYMETAL WORLD TOUR 2018 Confirmed !! Bank of England has allocated £250,000,000,000 to prop up the pound. 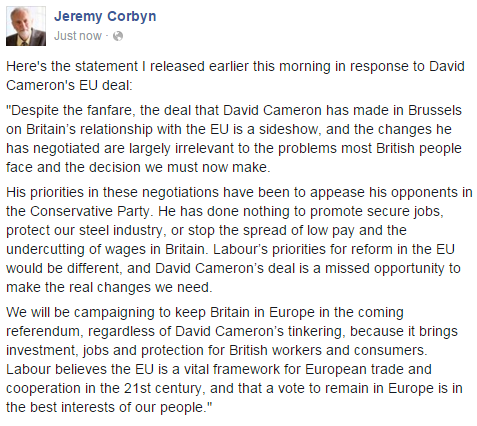 That's about £15,000 for each UK subject or 20 years #EU contributions. 3rd round of #Brexit negotiations with #UK begins next week. Focus on orderly withdrawal. #EU positions clear and transparent since day one.